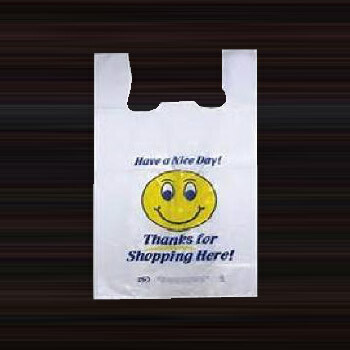 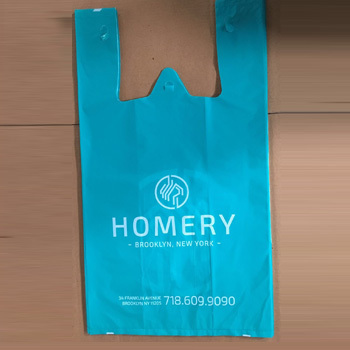 Popularily known as Carry Bags used in Retail Shopping. 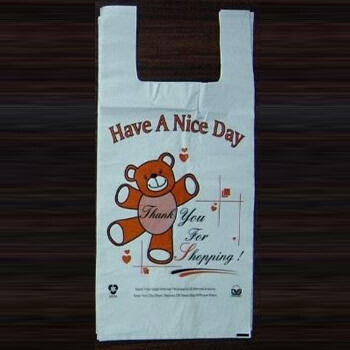 Any Size and Thickness from 10 Microns to 30 Microns, Style can be Plain & Printed upto 4 colours. 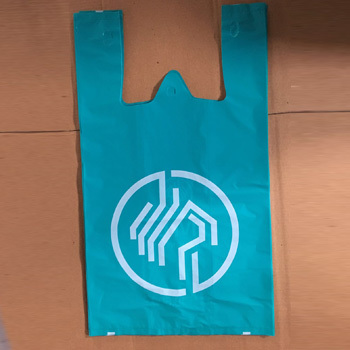 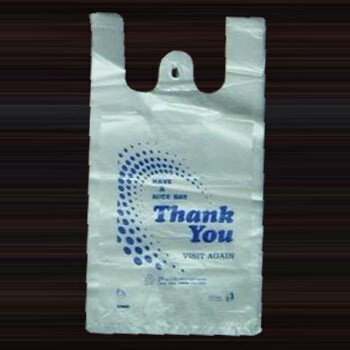 We can also make Bio-Degradable bags which degrades in Land fills.